With the temperature taking a nosedive, it’s time to rethink our relationship with recycled rubber products and learn how our homes (and the environment!) can benefit from them this time of year. As we transition into a new season, we’re sharing some helpful tips on ways you can help divert waste while incorporating different green products into your living space. Boots, boots and more boots! A dip in temperature can often mean an increase in clutter at your front door. 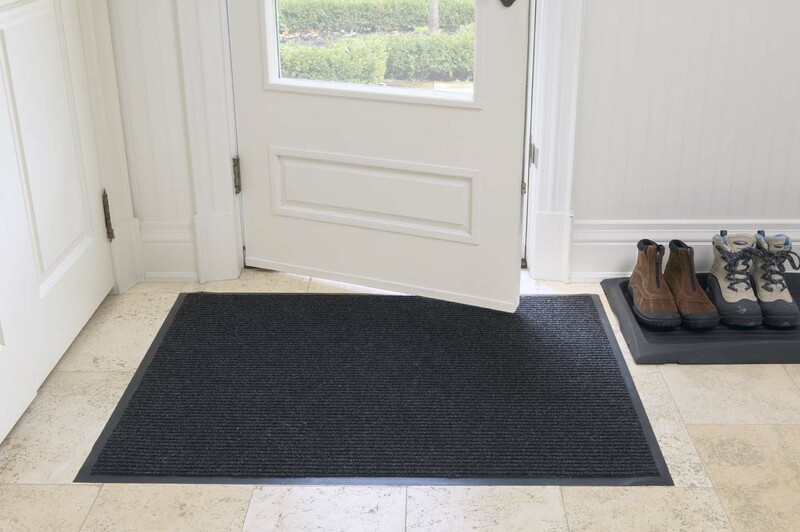 There are many different ways to freshen up your entryway with the help of recycled rubber products, like boot trays – both eco-friendly and durable. For inspiration to keep your front entry clear from muddy boots and unwanted slush, check out this blog post! Minimal outdoor space? No problem! 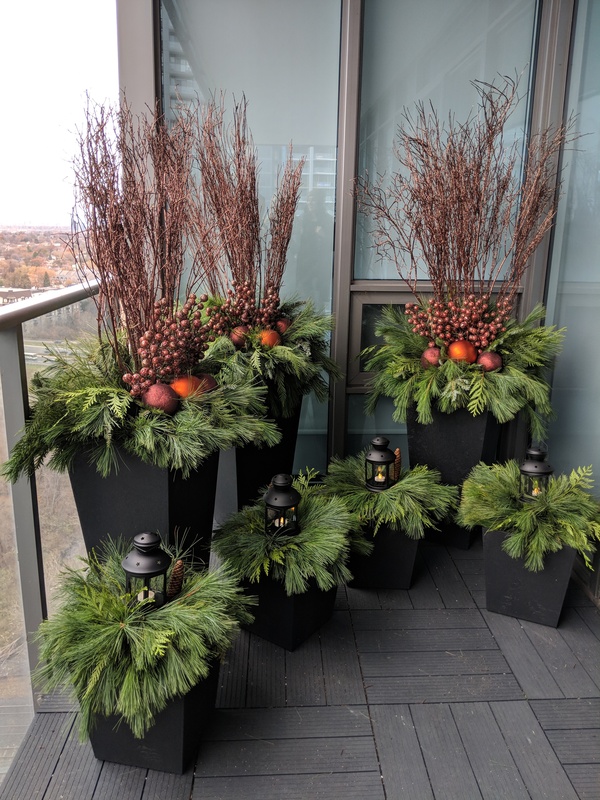 Spruce up a condo balcony or front walkway by transforming your planters into holiday urns. Designed to withstand our cool Canadian climate, the product is crack-resistant and made from 100% recycled tires in Ontario. Add festive flare when building your urns by using different materials like holiday pine, cedar, birch and winter berries. Learn how to put a creative spin on your planter here. It’s almost time to lace up your skates and hit the ice! 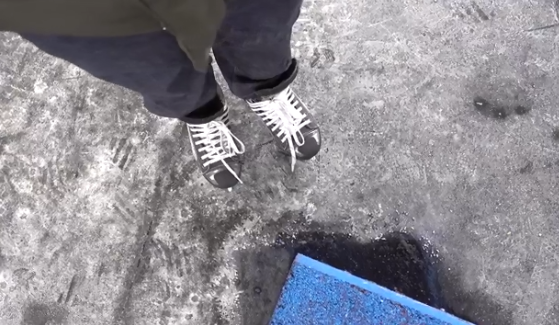 There are a number of skating rinks that will be opening soon, and in Toronto, local hubs in the city have been transformed with the help of Ontario recycled tires, like the Bentway Skate Trail and The Harbourfront Centre Natrel Rink. These rinks were outfitted using sustainable recycled rubber matting and seating cubes. If space permits, try building your own rink using recycled rubber products to keep your blades protected and your space eco-savvy! To learn more about recycled rubber products to use around your home, visit our product guide for more information.